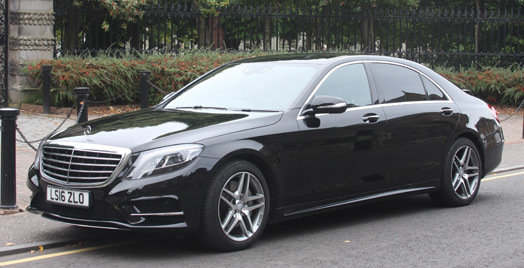 If you require a meet and greet chauffeur driven Edinburgh airport transfer service to and from Edinburgh city centre or transport to and from Glasgow airport or even London Heathrow airport and Aberdeen then Butlers chauffeur drive based at Edinburgh airport can provide a very reliable and competitive transfer service rate for executives and non executive travellers. 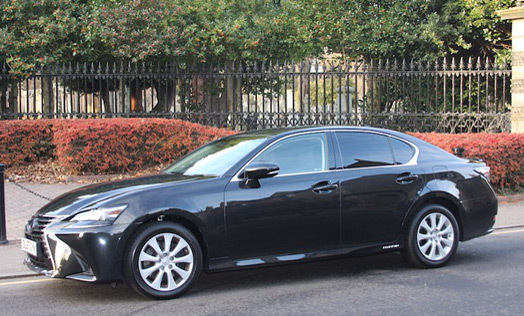 Booking a chauffeur driven meet and greet service gives you the opportunity to avoid the stress of trying to find your way out of the airport terminal and looking for a taxi or bus. Our chauffeur will be waiting to greet you or your visiting guests with a personal greeting card at the arrival gate. Your driver will also be on hand to help carry the luggage then you will be escorted to your awaiting car and on to your final destination relaxed and stress free. This year 2018 Emirate airlines will be adding a new service at Edinburgh airport to and from Dubai. The Boeing B777-300ER will be touching down in Edinburgh at 1450 before departing at 2015 and arriving in to Dubai at 0640. 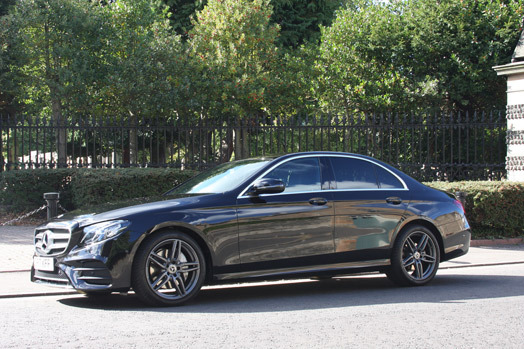 If you are looking for a reliable chauffeur driven meet & greet service to and from the Emirates flight then why not contact us for the best and competitive rates for executive cars. *Passenger Delays: Please note we monitor all flights and our chauffeur will not go in to terminal building until the flight lands. Once the chauffeur arrives in to terminal the transfer rates given on your booking are based on no more than 1 hours waiting time. Any hours over 1 will be charged an extra £25 per hour plus parking plus vat. 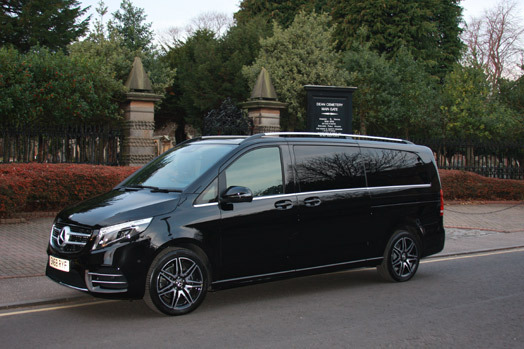 Apart from airport transfers we also provide transfers between city centre hotels. Here are just a few named city centre hotels we transfer clients to and from Edinburgh: St Andrews Old course Hotel, St Andrews Bay Hotel, The Gleneagles Hotel, Loch Lomond, Cameron House Hotel, The Dalmahoy Marriott Hotel, Carnoustie Hotel, Golf Resort & Spa, The Hilton, The Balmoral Hotel, The Sheraton Grand Hotel, The George Hotel, or The Carlton Hotel.